A to Z Marketing looks at both the online and offline marketing options, suited to your company’s needs and budget. 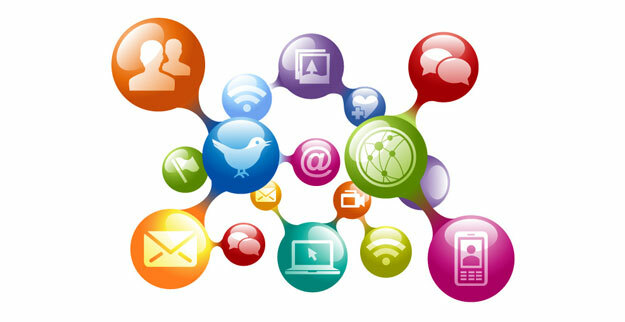 We provide a host of specialized online and offline marketing services that target your company’s specific needs. When brought together, they offer an integrated marketing and communications solution that will result in better exposure for your company’s brand, products, and services. It’s not always easy to see the bigger picture of what your brand is doing or how well you’re promoting it across all your platforms. 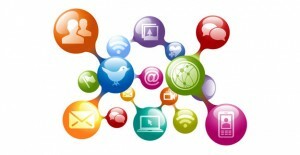 As an integrated marketing agency, while you are taking care of the day to day running of your business, we will analyze and review your current marketing activities as well as help you identify new market, collaboration and affiliation opportunities, and ultimately develop integrated plans and campaigns to capture them. Marketing, you know you need it to grow your business and to reach new customers. What you may not know is how to make it work for you. Should I really start a blog? What you need is a marketing expert to guide you through the process.To develop an internet marketing plan tailored specifically to your business. Whether your business is large or small, the experienced team at A to Z Marketing works with you to develop scalable marketing solutions.